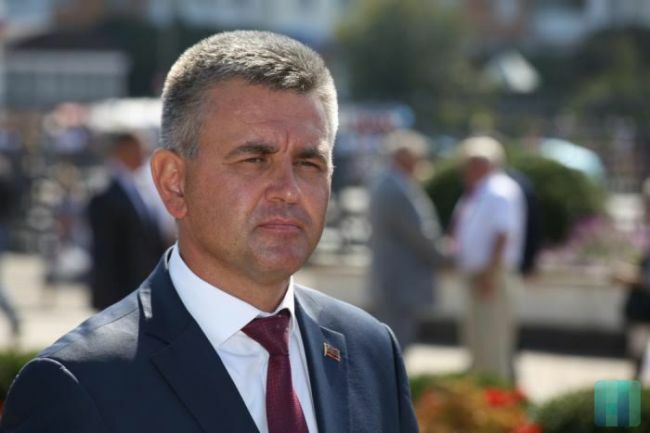 President of Transnistria Vadim Krasnoselsky believes that for the republic the United Nations Organization platform may become an additional form of communication with the world community. “The UN is a respectful international platform where almost all the recognized states are represented. We have discovered many examples of countries with observer-status. Transnistria has a population of 500,000 people of 32 nationalities. We have lived as unrecognized state for 27 years. I think it absolutely fair to create all the necessary conditions for the voice of our people to be heard at UN,” the president said. Krasnoselsky underlined that Tiraspol does not seek to leave the other negotiation formats on the Transnistrian conflict settlement. Transnistria complains that the “5+2” format (Moldova and Transnistria – the conflict parties, Russia, Ukraine and OSCE – mediator, U.S. and EU - observers) has not met since June 2016 and the sides fail to settle urgent issues accumulated. “That is why we have appealed to our guarantors Russia and Ukraine. Revise the contractual relations and enforce them. If the problem is in Transnistria, reprimand us, if the problem is in Moldova, reprimand Moldova,” the Transnistrian leader said. “To engage in political procedures, the constitution of the Republic of Moldova needs to be amended along with some laws. Besides, languages should be given statuses. Are they ready for that? I think, they aren’t. We have all the reasons to be internationally recognized and I’d like these reasons to be known to everyone,” Vadim Krasnoselsky said. 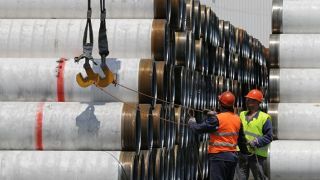 As EADaily reported earlier, the Supreme Council (Parliament) of Transnistria supported the president’s initiative to appeal to UN for an observer status.